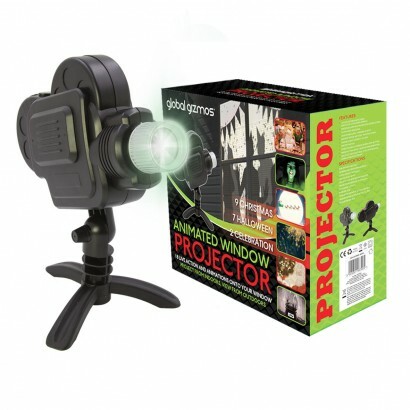 Animate your home according to the season with this fantastic window projector that brings your home decorations to life! 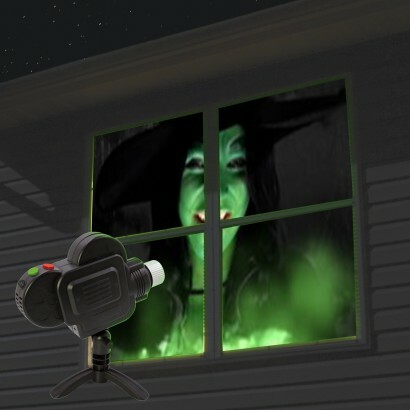 Ramp up the fear factor this Halloween with creepy animations projected onto a feature window in your home choosing from spooky character animations and live action videos of witches, zombies and a hand reaching from a graveyard grasping to get out for ultimate chill factor! 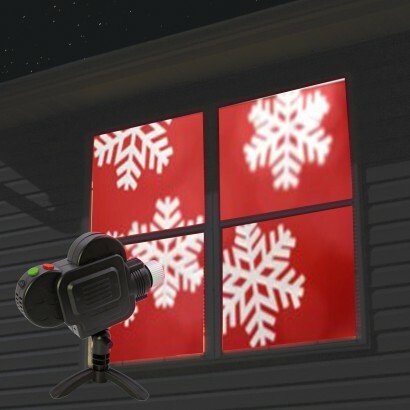 Change your animations after Halloween to give a more festive feel with a sleeping Santa, an elf workshop and a festive snowglobe all beautifully animated so that your window becomes a window to a magical Christmas scene. 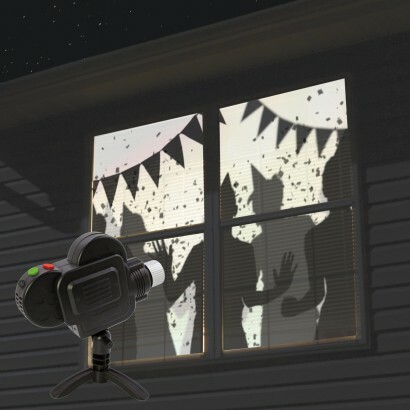 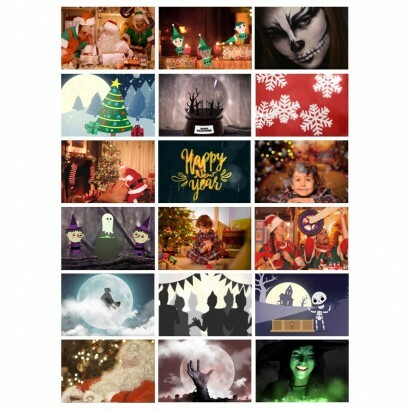 Choose from one of eighteen animated images designed to reflect the time of year, with seven Halloween images, nine Christmas images and two New Year/celebration images, project the image onto windows indoors to animate your window outdoors. 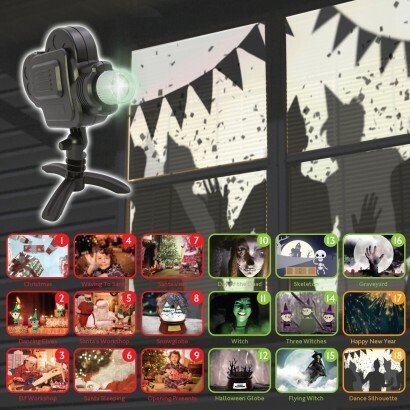 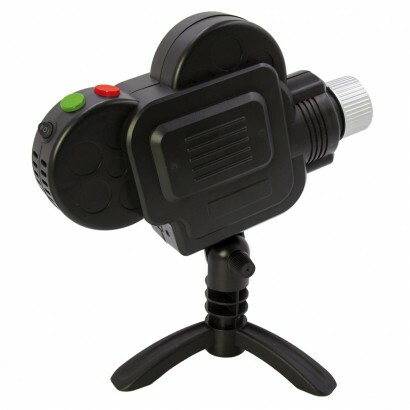 Each live action clip or animation lasts for approximately 15 seconds with the option to set the same image on repeat or to cycle through all animations in your chosen seasonal category giving you full control over your animated display. 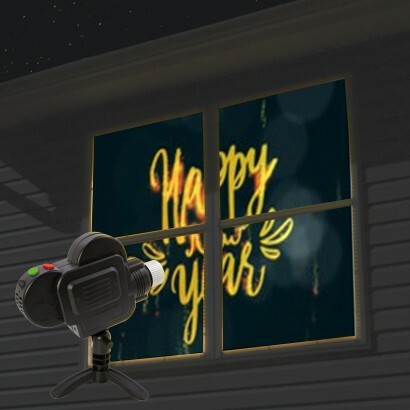 A translucent projection screen is included measuring 1.2m x 1.8m making this fun seasonal decoration suitable for most windows with images covering an area of 1.5m x 1m for amazing real life effects!